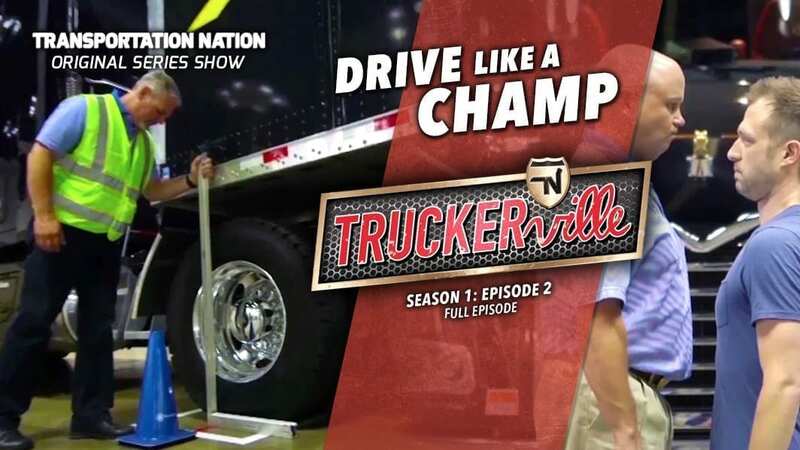 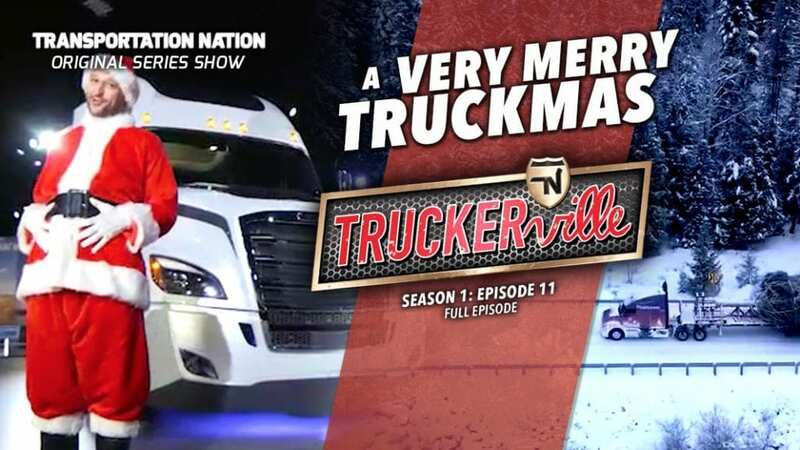 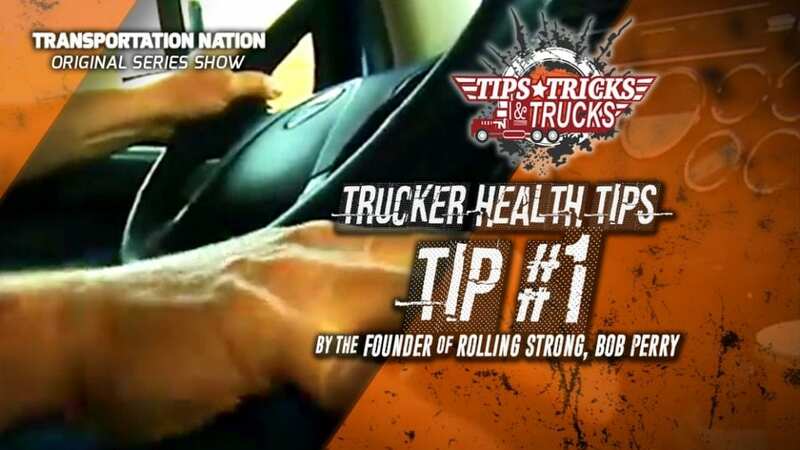 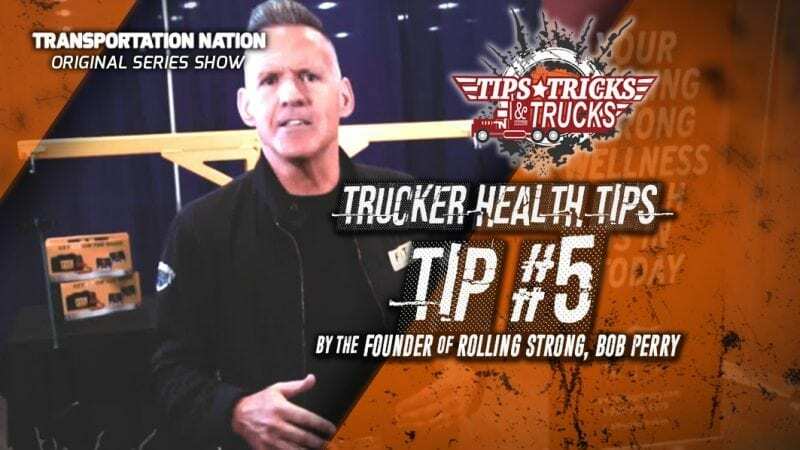 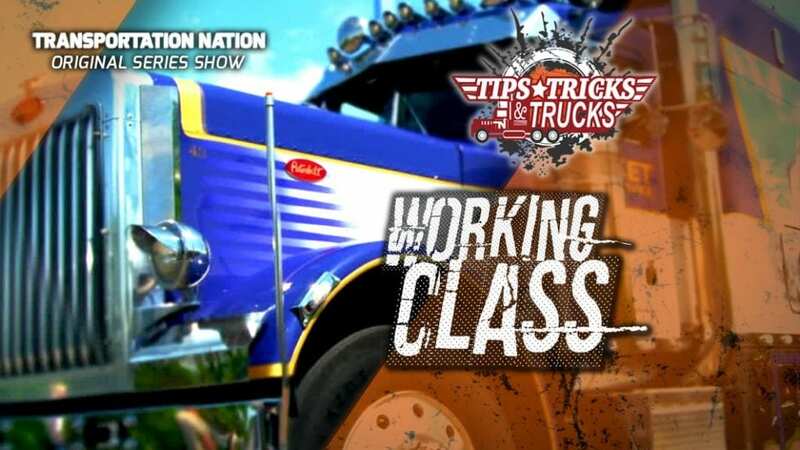 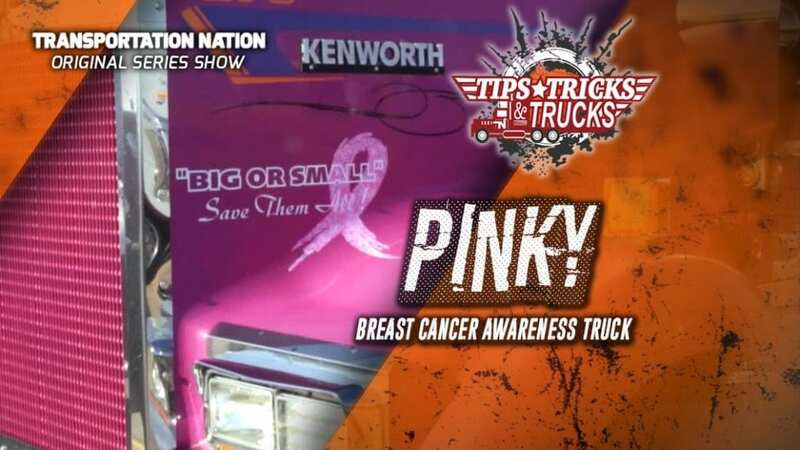 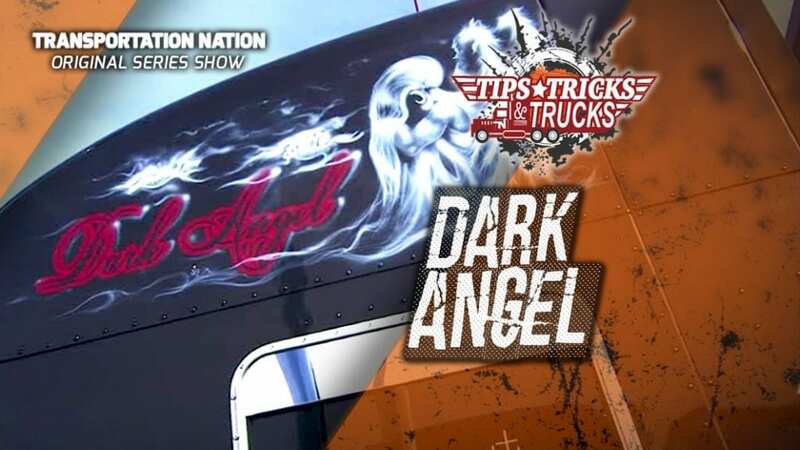 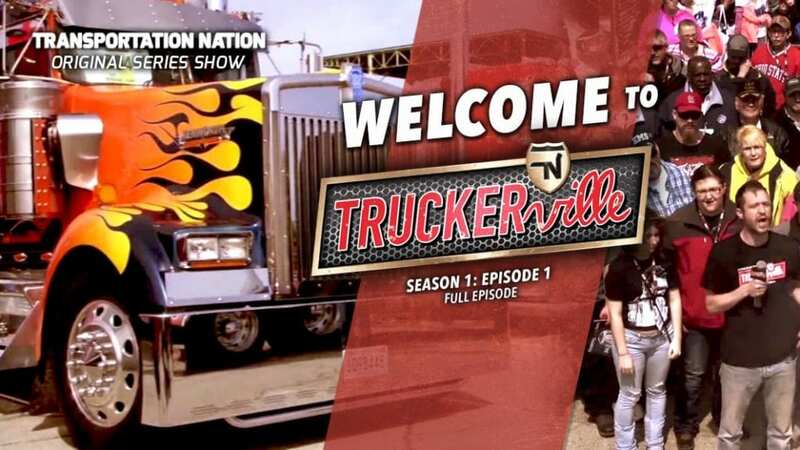 Don’t miss Bryan Martin, star of the hit trucking show “Trick My Truck” and owner of 4 State Trucks, talk about his experiences on the show. 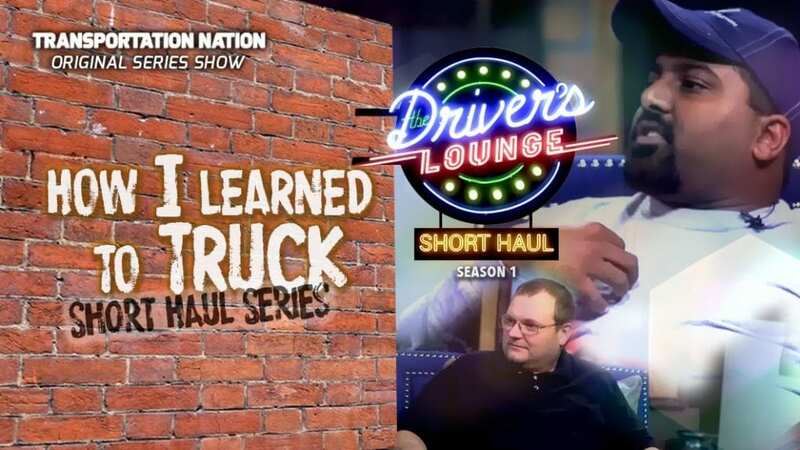 He reveals why he believes the show was so impactful and what he is most proud of. 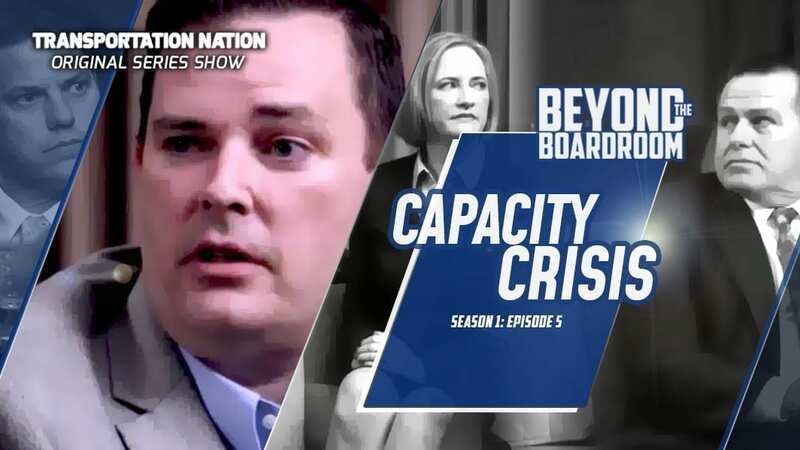 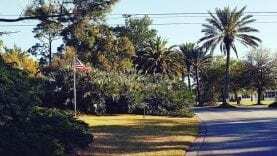 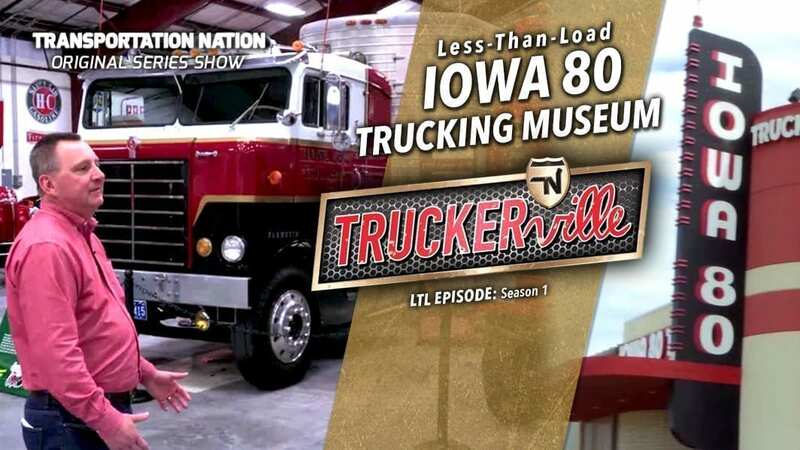 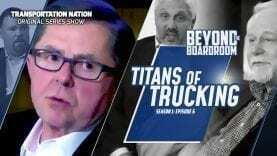 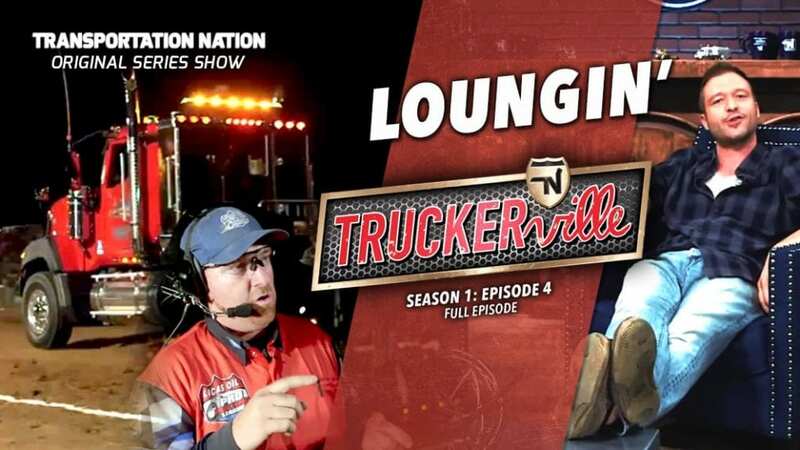 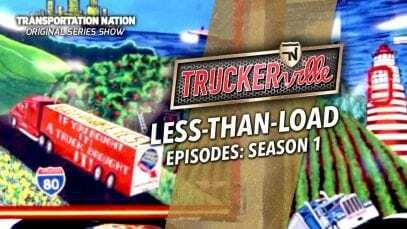 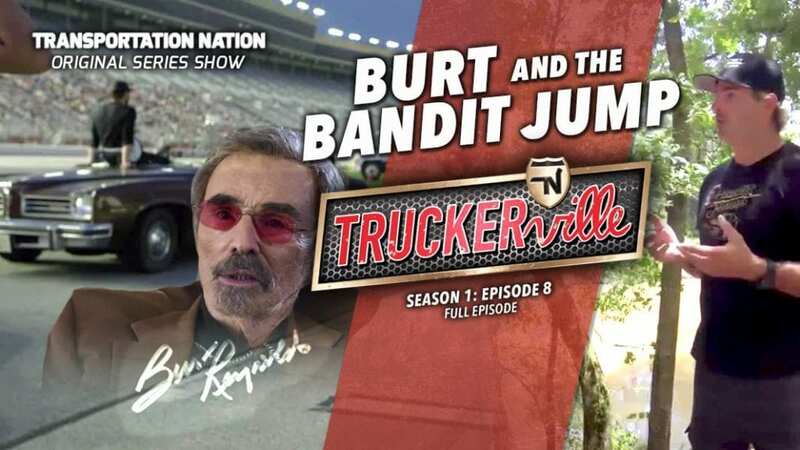 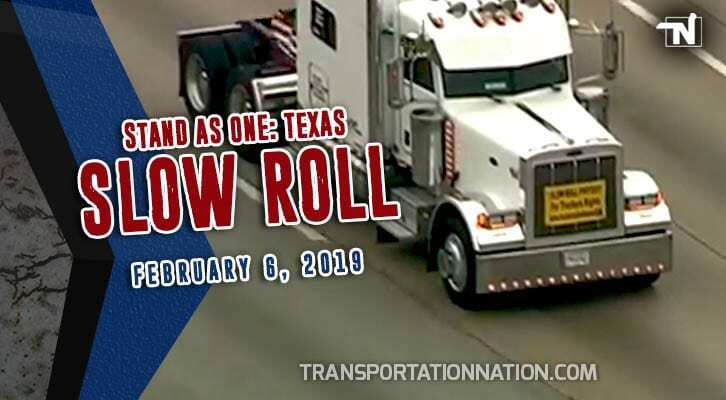 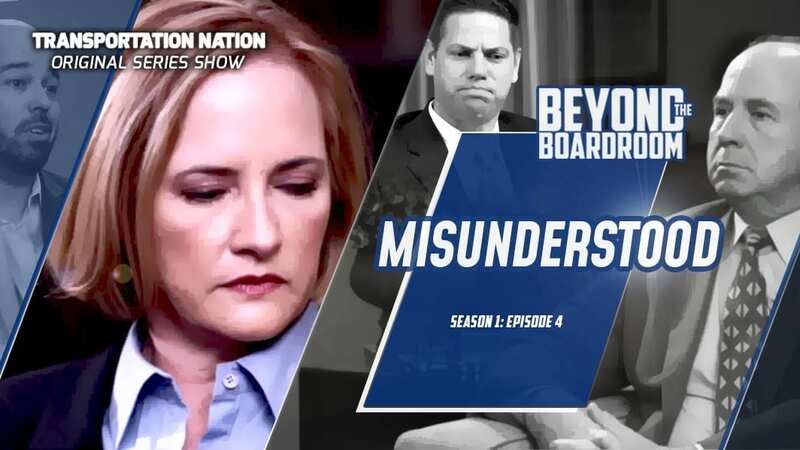 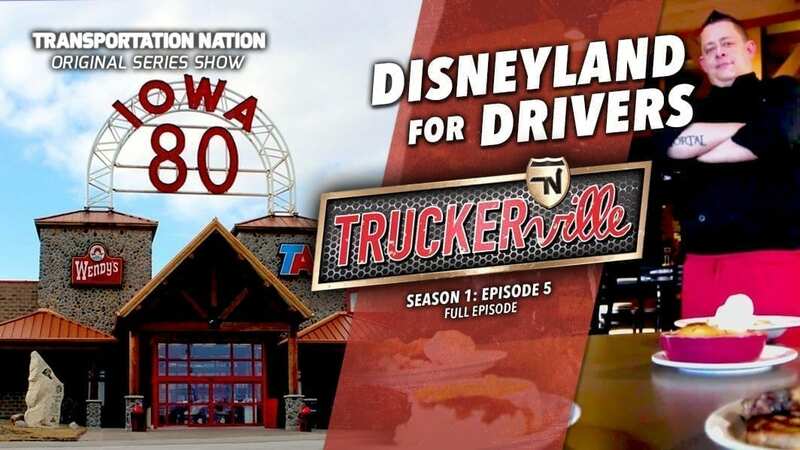 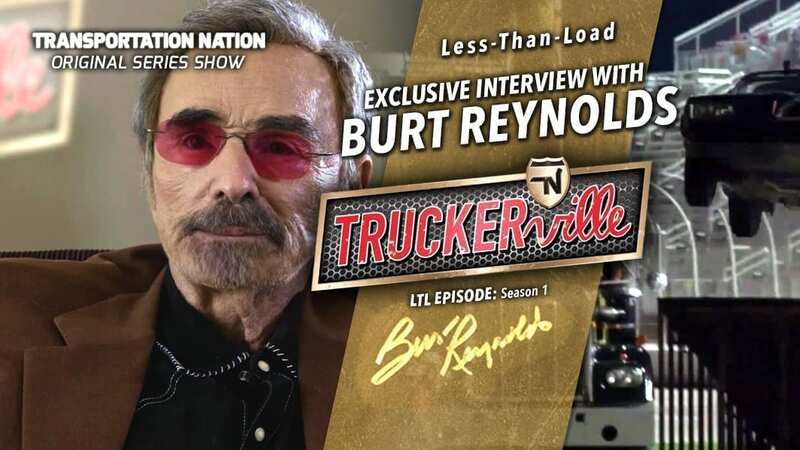 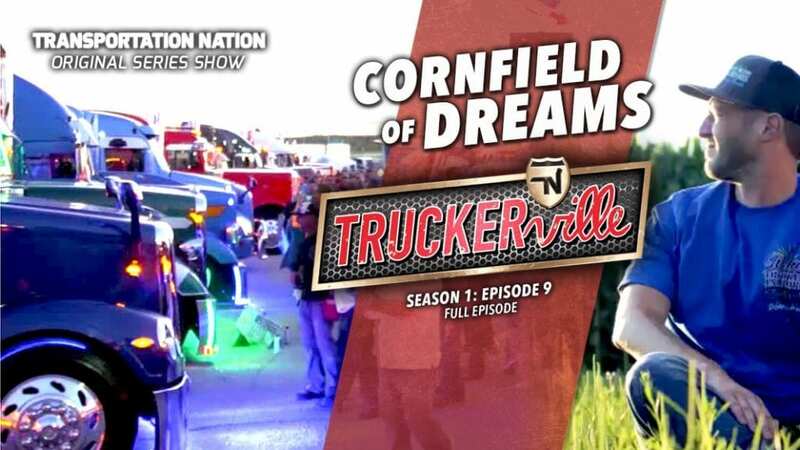 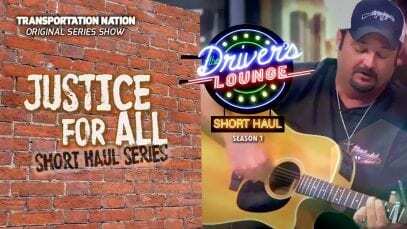 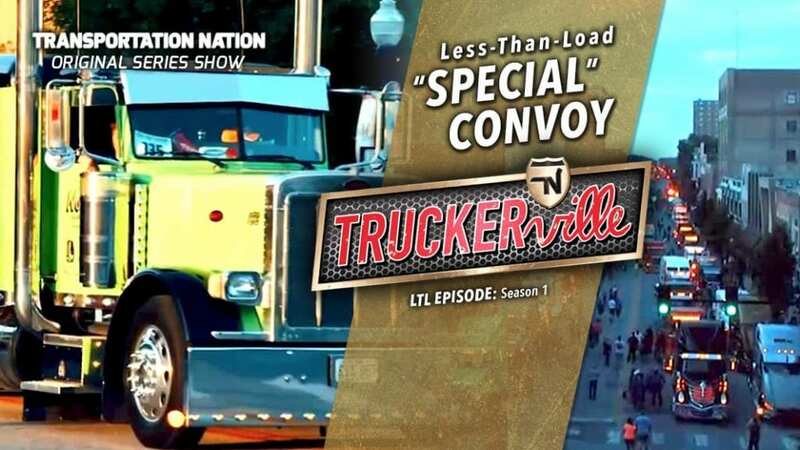 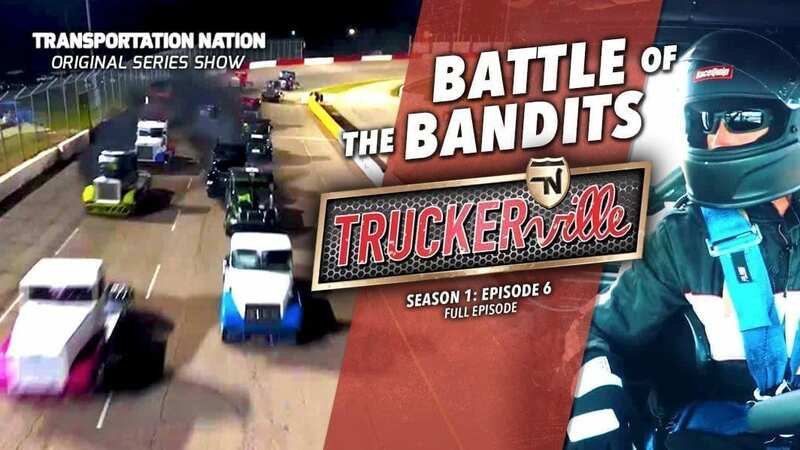 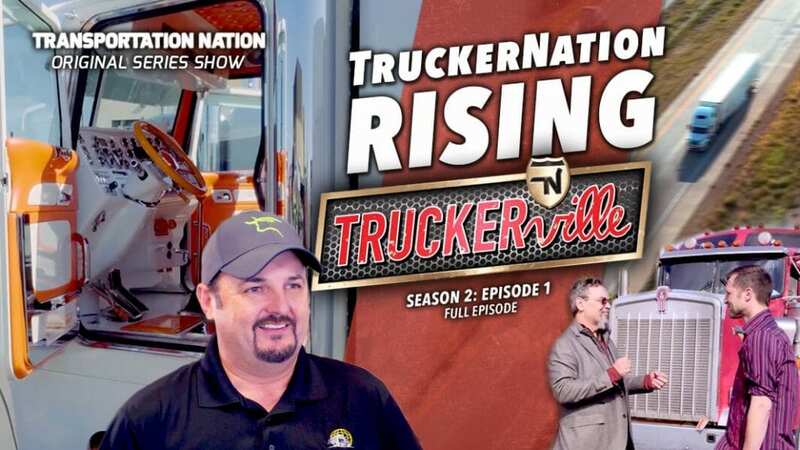 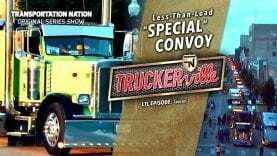 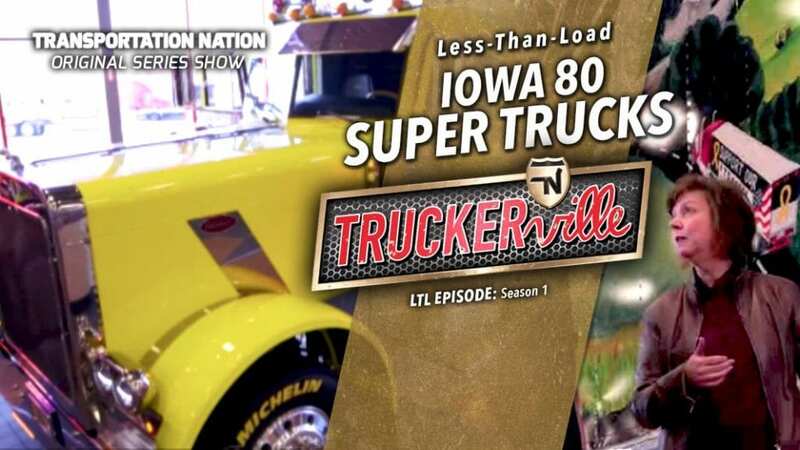 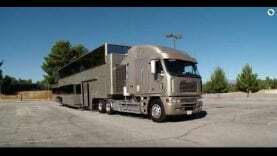 Plus, he discusses how the legendary 4 State Trucks got it start and how it has been built into such a successful business serving thousands and thousands of truckers each year.